Our world is a mined world, as the bumper sticker phrase “If it isn’t grown, it has to be mined” reminds us. Attempting to understand the material basis of our modern culture requires an understanding of those materials in their raw state and the human effort needed to wrest them from the earth and transform them into goods. 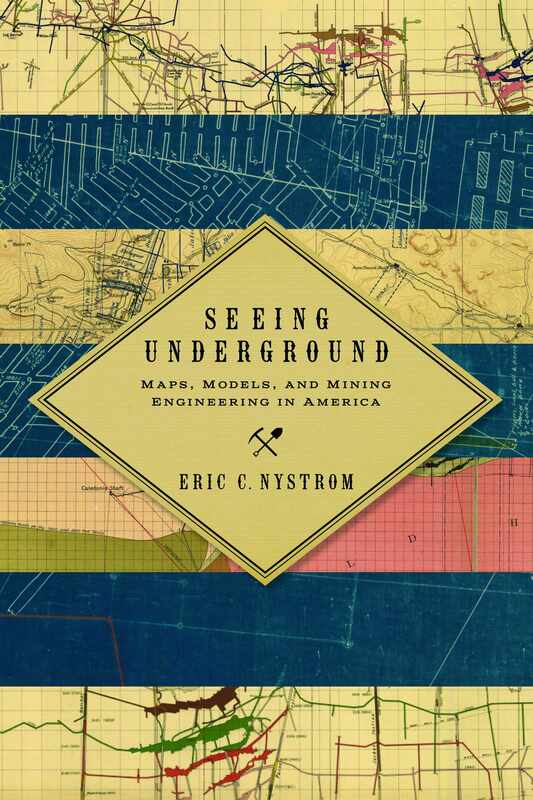 Mining thus stands at the center of important historical and contemporary questions about labor, environment, race, culture, and technology, which makes it a fruitful perspective from which to pursue meaningful inquiry at scales from local to global. 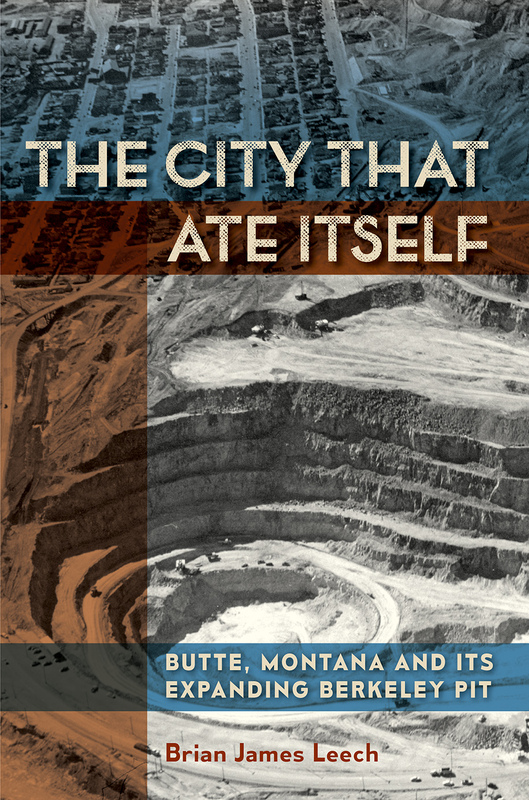 Books published in the series examine the effects of mining on society in the broadest sense. 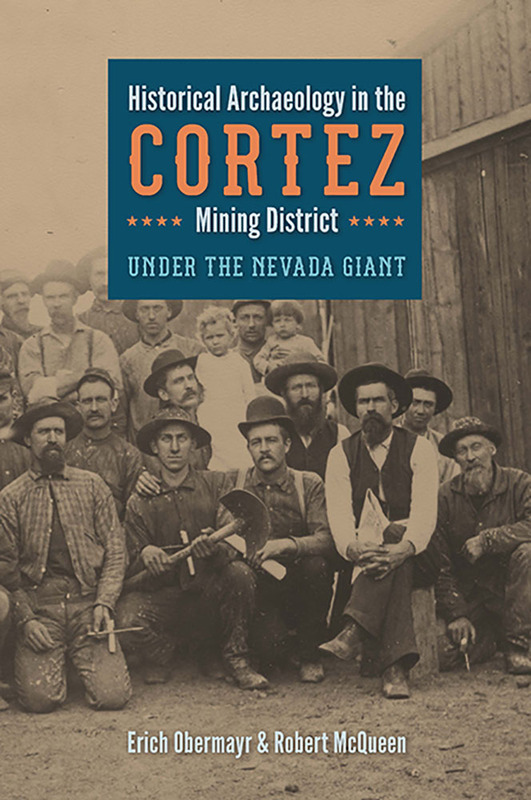 The series covers all forms of mining in all places and times, building from existing press strengths in mining in the American West to encompass comparative, transnational, and international topics. 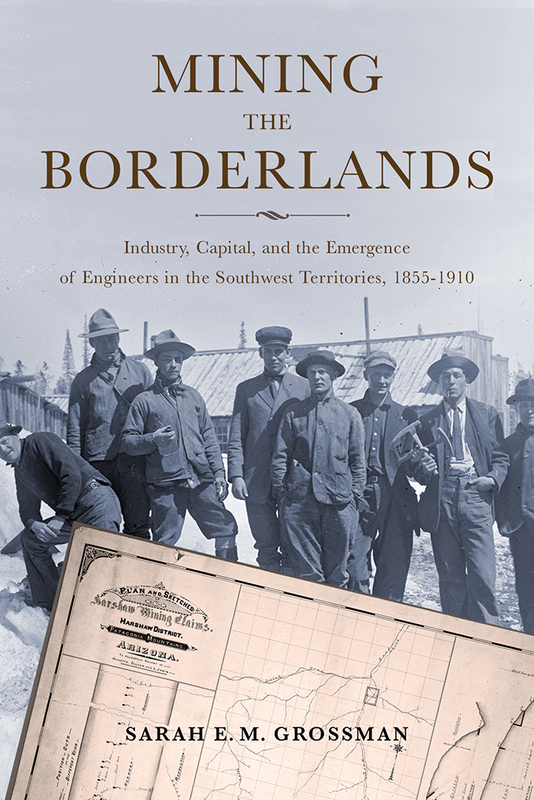 By not limiting its geographic scope to a single region or product, the series helps scholars forge connections between mining practices and individual sites, moving toward broader analyses of the global mining industry in its full historical and global context.